With the reopening of the Temperate House at Kew Gardens this month, visitors to the UNESCO world heritage site will again have access to one of the most exclusive collections of tropical plants in the world. The event also has pertinence to Barnshaws Section Benders, a Tividale based metal bending company that has supported Kew Gardens with high quality curved steel in the past. While the Temperate House maybe the largest jewel in the crown of this Victorian garden, the Palm House is arguably its most iconic. 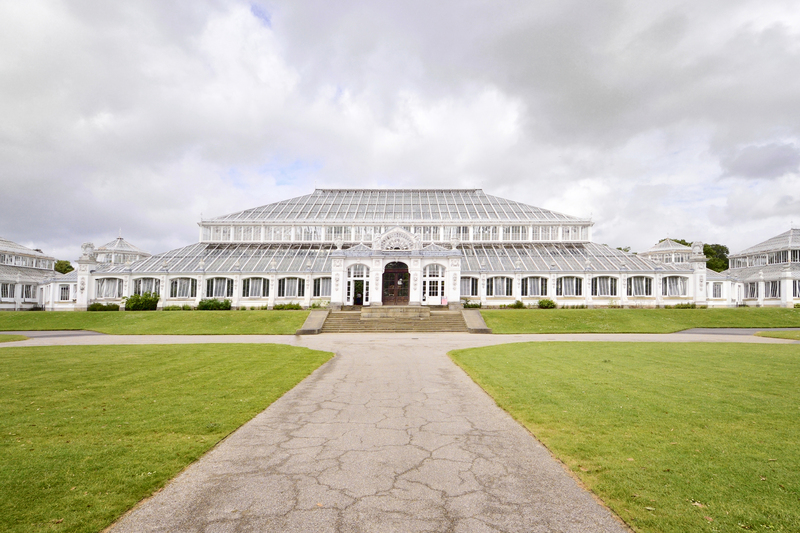 As much a symbol of the endeavours of the British Empire as a place of leisure for London’s inhabitants and visitors, the Palm House served as the place where British explorers collated flora gathered on their adventures from all over the world. Designed by Decimus Burton and constructed by Richard Turner in 1844, the 110.5 metre long structure borrowed wrought iron rolling construction techniques from the ship building industry of the time, with its curved exterior offering close aesthetic parallels to an upturned hull. The curved construction maximises the light exposure for the plants inside, and when it came to maintenance of the Grade 1 listed structure in the 1980s, also ensured that Barnshaws was the primary choice to replace these elements. 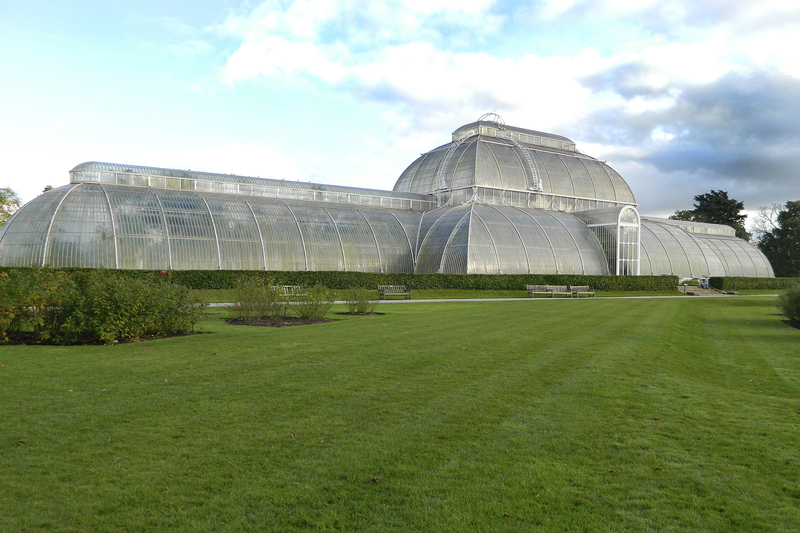 Barnshaws was required to deliver 10,000 metres of curved stainless steel extrusions to form new glazing bars for the Palm House. Each required bending within extremely stringent tolerances, as otherwise the 16,000 glass panels that comprise the structure would not fit. However, boasting one the largest and most multi-faceted bending capacities in the world, Barnshaws was able to deliver the extrusions on time and to project specification, which enabled subsequent renovation work to be completed. Photo 1: With the reopening of the Temperate House at Kew Gardens this month, visitors to the UNESCO world heritage site will again have access to one of the most exclusive collections of tropical plants in the world. Photo 2: Palm House served as the place where British explorers collated flora gathered on their adventures from all over the world. Barnshaws has ISO 9001:2015 approval and was Europe’s first bending company to achieve CE Marking of curved sections to Execution class 4, the highest standard available.